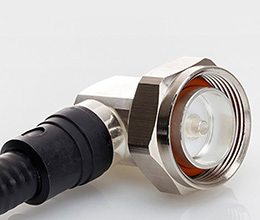 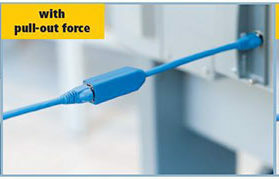 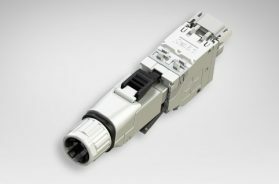 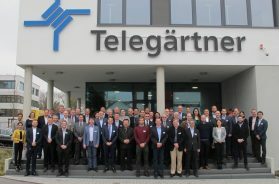 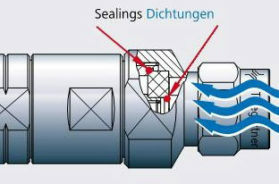 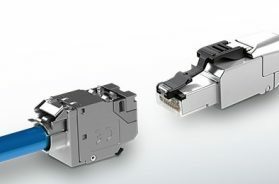 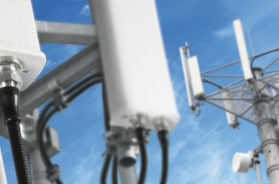 In factory, machine or plant cabling: With the industrial connectors of types 1,4,5,6 and 14 Telegärtner offers you top class, standard-compliant Industrial Ethernet solutions. 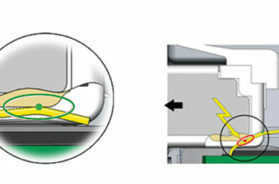 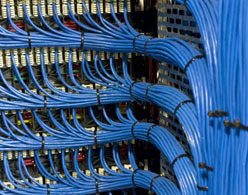 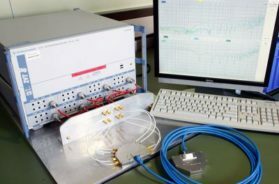 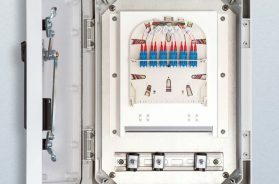 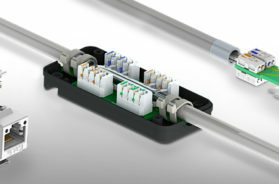 Telegärtner offers row-connectable connectors and distributors for the mounting rail for structured cabling in the control cabinet. 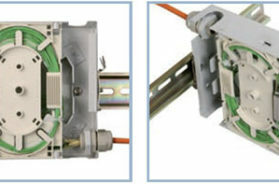 They are the perfect link between incoming installation lines and the internal cabinet wiring.